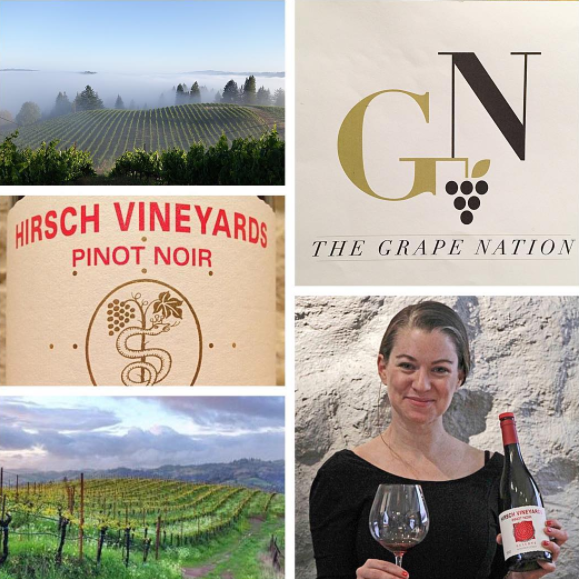 Jasmine Hirsch is the General Manager of Hirsch Vineyards, Sonoma, California. Hirsch Vineyard is a Sonoma Coast Pinot pioneer. We sit down with Jasmine to discuss farming, winemaking, Pinot Noir and In Pursuit of Balance.